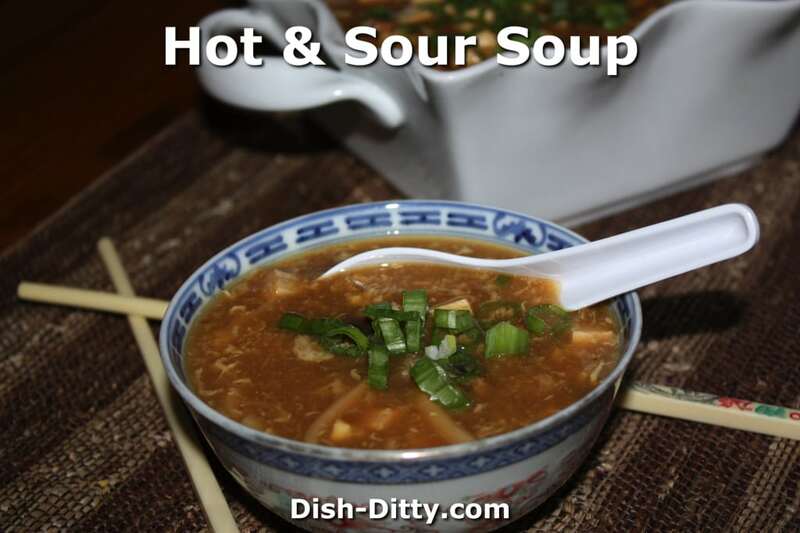 Hot & Sour Soup is a must have Chinese restaurant style soup. It is super easy to make, and can even be quickly made during your busy weeknights. Whenever I go to a new Chinese Restaurant, I order a couple classic dishes to see if the restaurant will be one that I will return to or if I will stay away for good. Hot & Sour soup is one of those dishes that I judge a restaurant on. 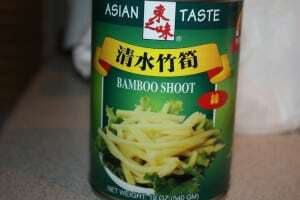 For those unfamiliar with this Chinese soup, it is what it advertises. 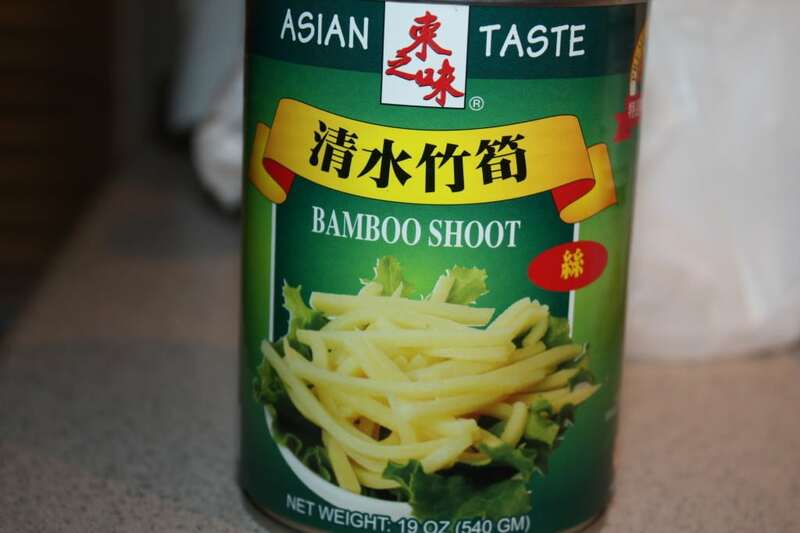 It is spicy and slightly sour (from the vinegar). To me it reminds me of a polish soup that my Grandma and mom used to make called Czarnina (pronounced ‘Chinina”) which a Polish soup that also uses vinegar as a flavor enhancer. This is the perfect soup for serving at your next dinner party too… Talk about a crowd pleaser. You’ll impress your guests. So, try it and Enjoy! Traditionally black mushrooms are used for this soup, however, my husband really doesn't like them (and doesn't like mushrooms at all), so I just use the white mushrooms since they are easier to remove. If you want to use the black mushrooms, they come dried and you need to rehydrate them with water for many hours. Then slice them into thin strips. In a small bowl, mix the cornstarch and 1/2 cup of water and set aside. 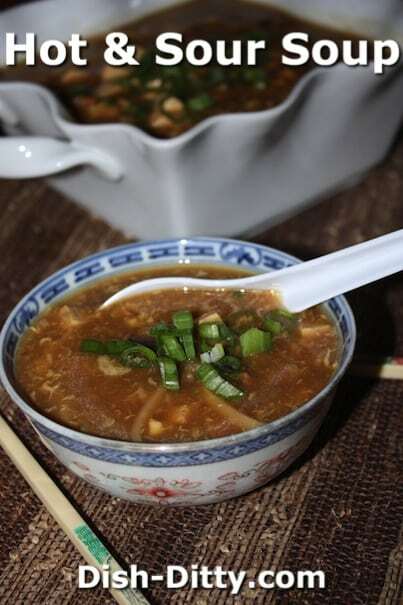 In a large pot, bring to boil chicken broth, water, soy sauce, and dark soy sauce. Lower to a slow boil and add mushrooms and pork. Cook for about 5 minutes, or continue cooking until mushrooms are soft. Add vinegar, bamboo shoots, tofu and white pepper. Cover and cook for about 10 minutes. Increase the temperature to a moderate boil, stir the cornstarch and water mixture, and add the mixture to the soup, stirring constantly. Cook for about 1-2 minutes, stirring constantly to thicken the soup. Once the soup is to the thickness you desire, remove from heat. Add the beaten eggs into the soup in a swirl pattern (do not stir yet). Count to 10 and then, using a pair of chopsticks, stir slowly in the opposite direction. NOTE: If you wait too long, your eggs will be scrambled not glistened. So be sure to just count to 10 and not get distracted (found from experience). 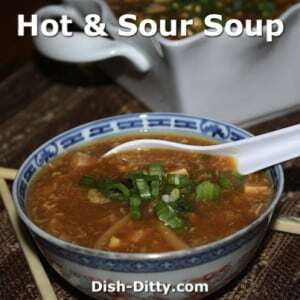 No Replies to "Hot & Sour Soup Recipe"